When young children have access to safe, stimulating early learning experiences and their parents can work, children, families, and communities benefit. Unfortunately, access to quality early care and education, especially for infants and toddlers, is limited. By supporting access to quality childcare, with a particular focus on families with very young children, we can help families succeed economically and support young children’s healthy development. Across Colorado, the struggle to find stable child care weighs on parents’ minds. In many communities—both urban and rural—the estimated number of children who need care exceeds licensed capacity in child care centers, family child care homes and preschools. 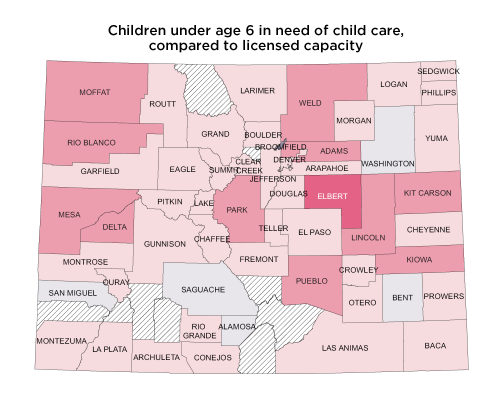 In many communities in Colorado, high-quality infant and toddler care is extremely hard to find. 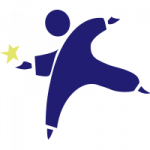 How would you target solutions to infants and toddlers so that families can find high-quality child care during these important developmental years? The median pay for a childcare teacher in Colorado is $12.32 an hour, which is just above what animal caretakers and parking lot attendants Low wages in this profession contribute to high turnover, which affects the quality of care kids receive. How would you increase the availability of quality child care for Colorado families without cutting the already low salaries of child care educators? The number of students enrolling in an early childhood education preparation program at Colorado’s community colleges has dropped by 30 percent in only two years. How would you address the growing shortage of early childhood educators we rely on to provide high-quality early experiences for our kids? What would you do to help more families afford high-quality child care? How would you plan to make early care and education a priority during your time in office? How would you make sure children in sensitive situations and families with low-incomes have access to high-quality early care and education? How do you plan to address the shortage of child care for infants? Where do you stand on increased funding for pre-K and other early childhood education programs? What would you do to ensure equitable educational opportunities for students of color, low-income students, dual language learners, and students with special needs?